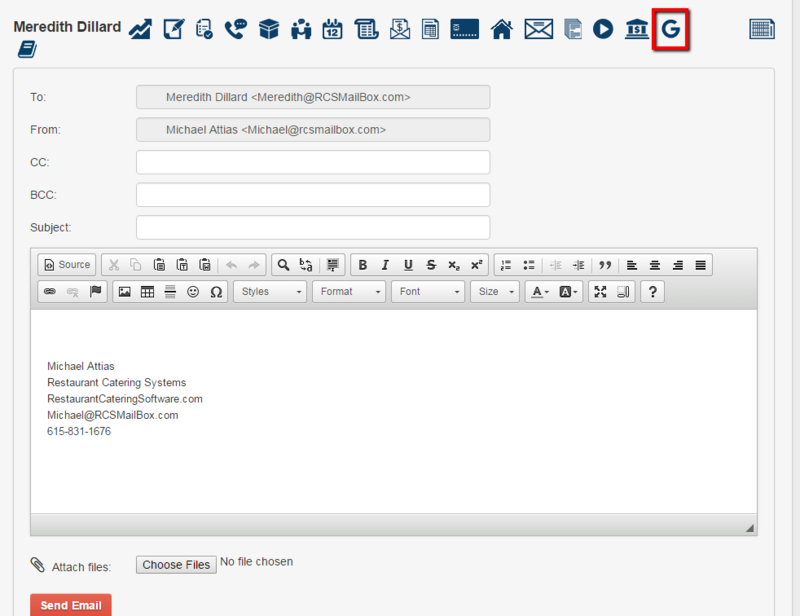 This article will go over the icons that are found under a clients name in the CRM tab. The icons found in the CRM client's record are: Stats, Notes, To Dos, Calls, Packages, Meetings, Events, Orders, Quotes, Invoices, Credit Cards, Delivery Addresses, Send Mail, Formed Responses, Recorded Calls and Deposits. Anytime you put your mouse over any of these icons the name of the icon will appear. 1. 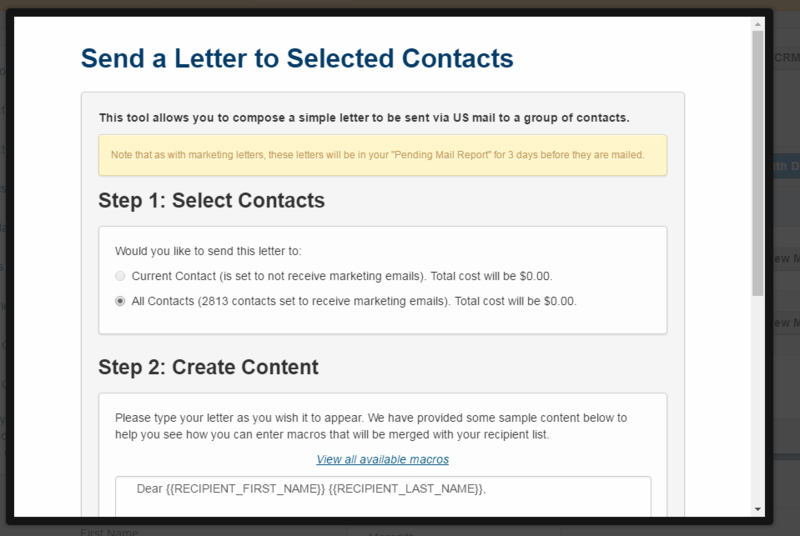 Click on the CRM tab and Search for your client's name. Then click on the client's name. 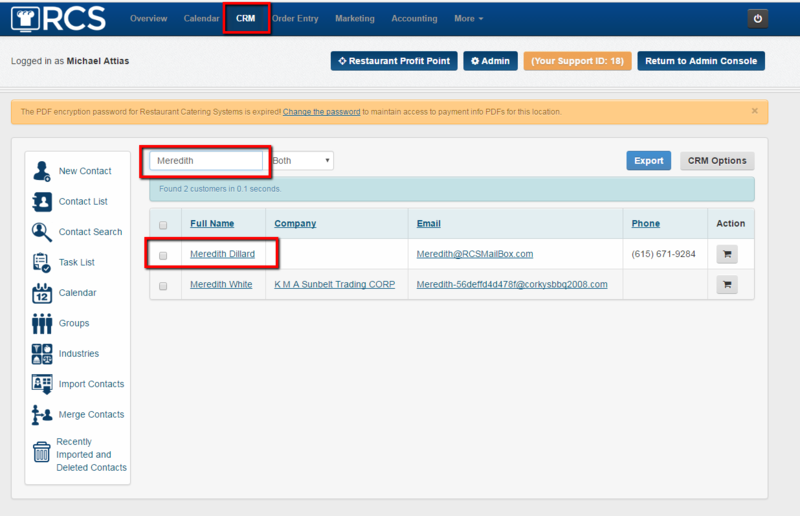 2 - Below the search box in the CRM tab you will see the icons appear to the Right of the Client's name. 3. Anytime you scroll your mouse of the icon the name of the icon will appear. 4. This next section will show the Icons name and explain what that icon does. Each one will have a video showing you how to use the icon as well. R - Permission Based Menus icon: This icon will allow you to select customers that have permission to view specifically created menus. 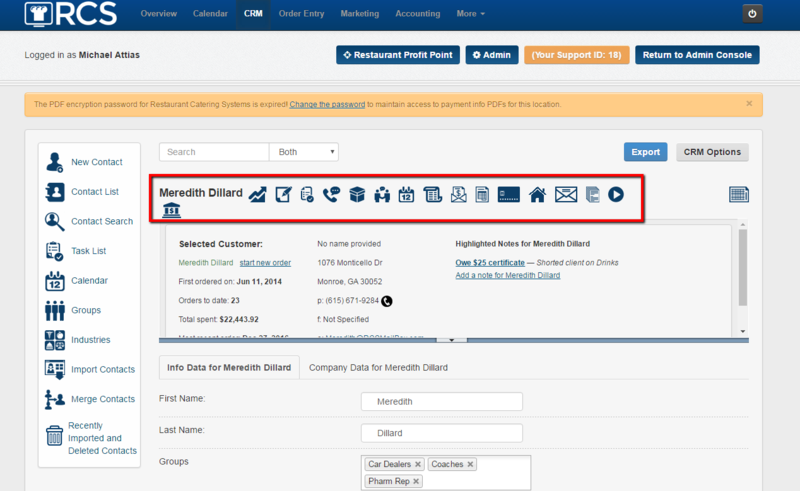 This setting will allow specific clients to place orders online through your CaterZen account for specific menus but will keep the menu hidden from clients that do not have permission to access the menu. Once you click on the Icon then a pop up box will appear. 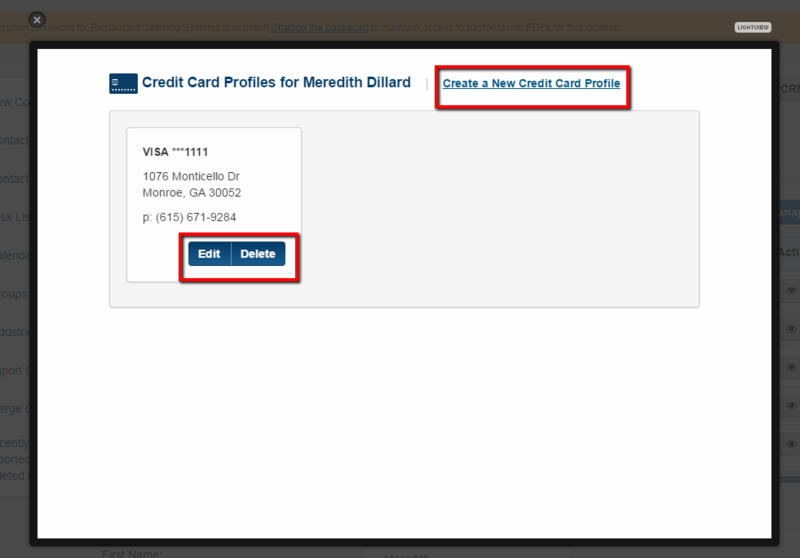 Check the box off for the menus that the customer is allowed to view and click on the Save Changes tab. You have now learned about all the CRM icons that are associated with a client's record.